Agencies and Organizations are responsible for ordering their own catering and making all necessary arrangements for the delivery and payment of your selections. 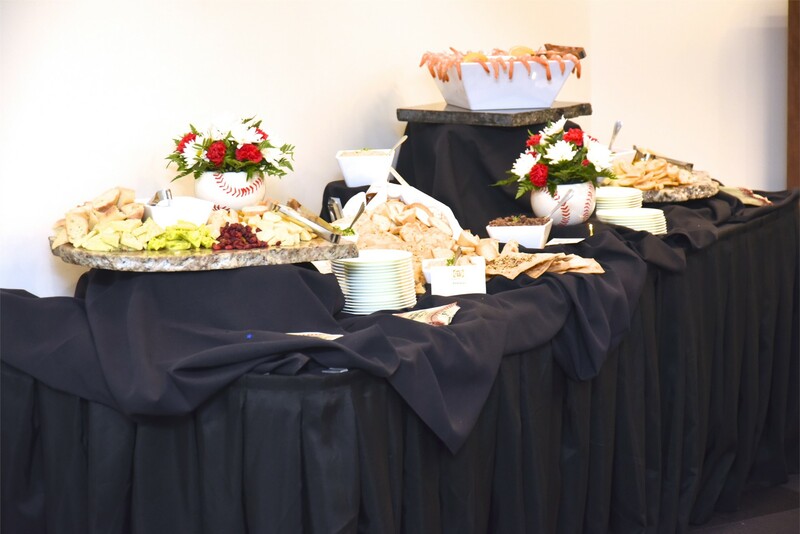 Our event coordinator must be notified of your catering selection as soon as possible and no later than 10 days prior to the event. 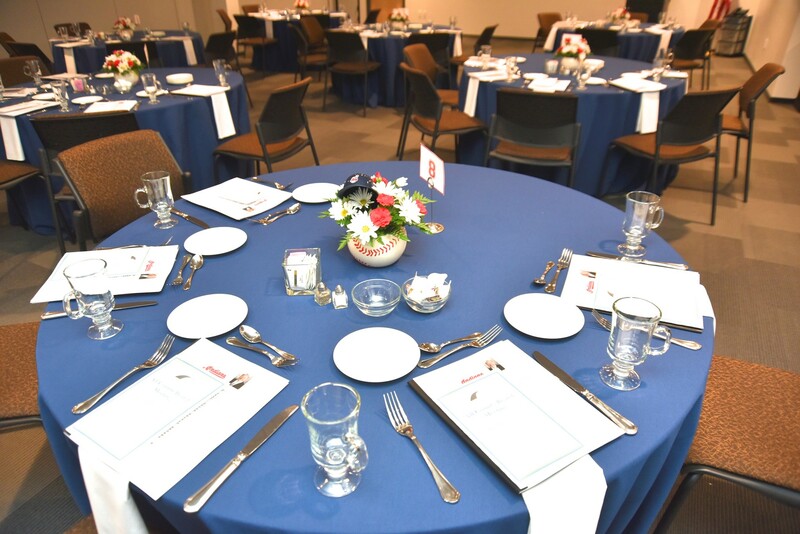 Wait staff is available at an additional cost for served or wait staff assisted meals. Current list of approved caterers and their contact information.